Amazon is tacking several more features onto its Fire OS software, both for its new Kindle Fire tablets and previous-generation Kindle Fire HDX tablets. Not much is changing on the surface level, which has the same carousel of recent content on top and arrangeable grid of apps on the bottom. Fire OS 4 “Sangria” is more of a basic feature update aimed at making the devices a little more functional. With the update, users can have separate profiles on the same device, beyond just the child-specific accounts that Amazon has previously offered. By switching profiles, users can have their own e-mail, social media and gaming accounts, along with their own media libraries. Amazon will also let families share access to paid apps, books and Prime Instant Videos as long as they have the same billing address. This “Family Library” feature will work across profiles on the same device, or across separate Kindle devices. 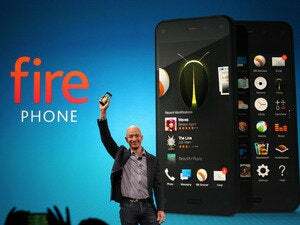 The “Firefly” feature that Amazon introduced on its Fire phone will be on board as well, at least for the new hardware and Kindle HDX 8.9. This allows users to scan bar codes, e-mail addresses, phone numbers, URLs, and product images into digital form, so they can easily be purchased on Amazon or accessed by certain third-party apps. Other basic tweaks include print support and private browsing in the Silk browser and a pre-loaded version of WPS Office (formerly known as Kingsoft Office). As with past versions of Fire OS, Sangria is based on Android—this time Android 4.4 KitKat—though you'd hardly recognize it with all the changes Amazon has made. Many of KitKat's interface changes and new features won't be part of Fire OS at all, though it's possible that Amazon could benefit from KitKat's reduced memory footprint. 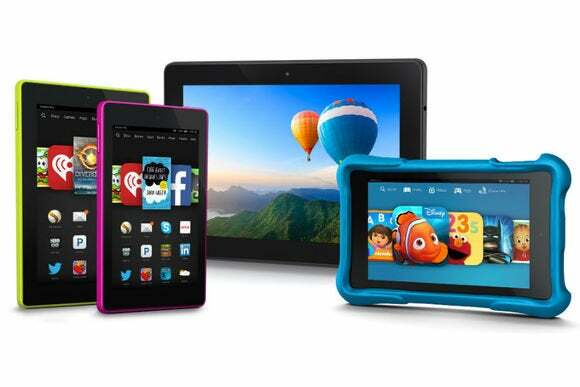 Fire OS 4 will be pre-loaded on Amazon's latest tablets, and will come to existing Kindle Fire HDX tablets at an unspecified date. 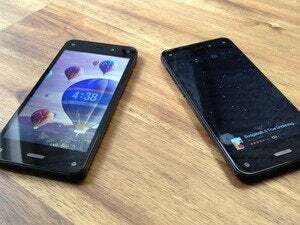 Amazon's Fire phone will get the update early next year.